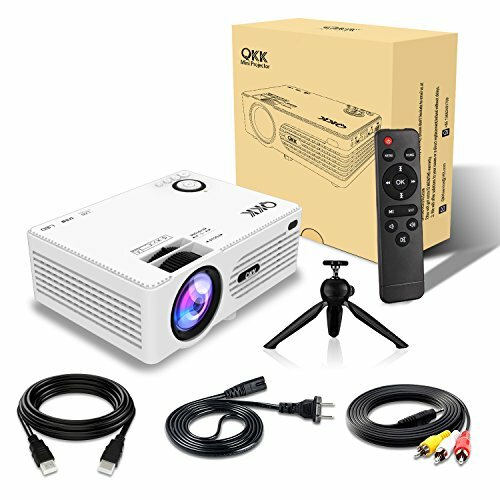 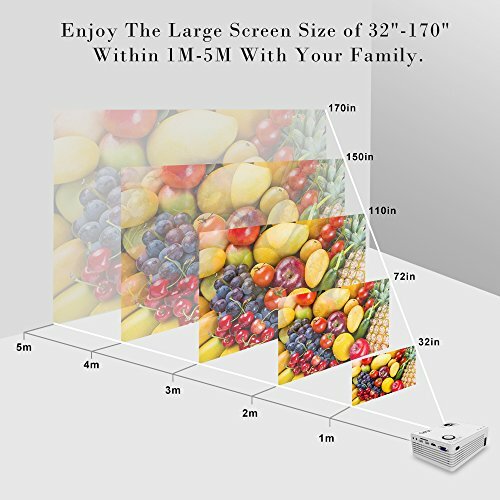 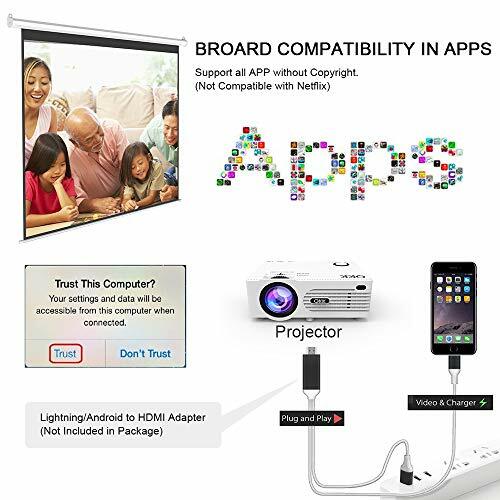 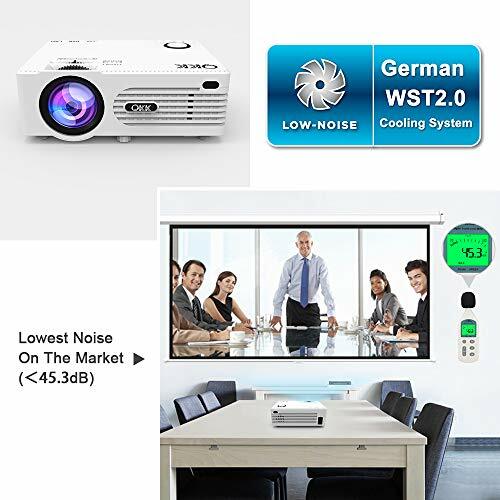 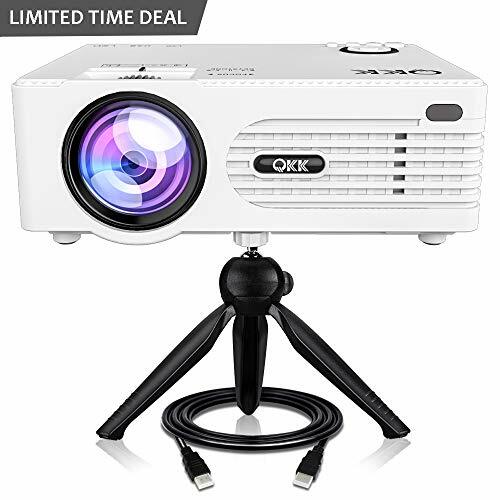 This mini cinema projector is specially designed for families. 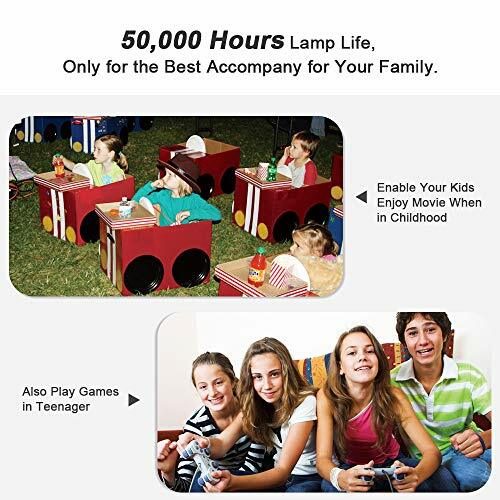 It is promoting family entertainment together with a new tradition the whole family can enjoy. 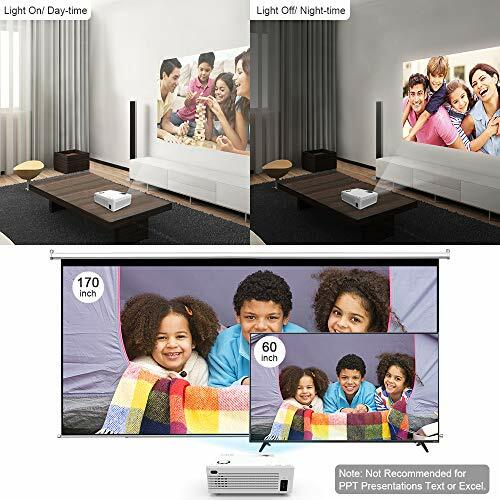 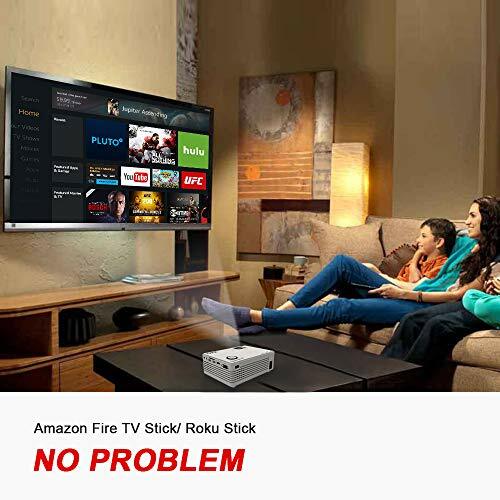 You will surely enjoy your happiness movie night with your family easily. 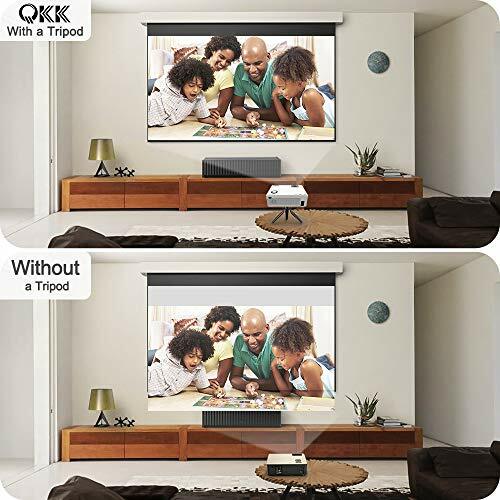 By using this you can feel as seeing a movie in a theatre.